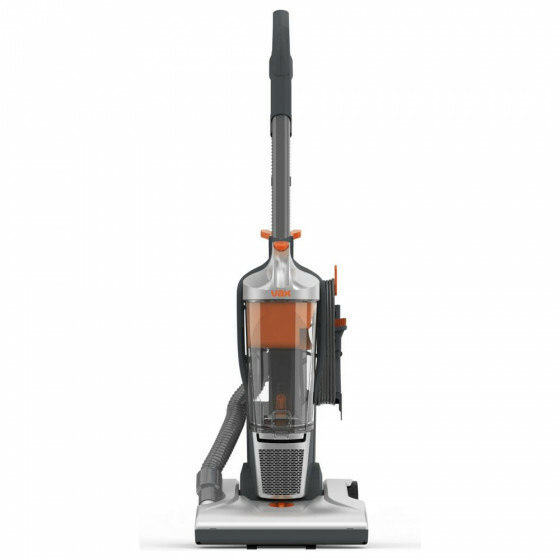 It's lightweight so easy to carry up and down stairs for convenient and easy cleaning. so you can effortlessly clean different floor types and cyclonic technology for a powerful performance. The small tools can be used on various surfaces and upholstery above the floor. Lightweight making it easy to carry up and down stairs. Hose stretches up to 2.4m. Suitable for most types of flooring. Carpet pick up rating: B. Hard floor pick up rating: B.